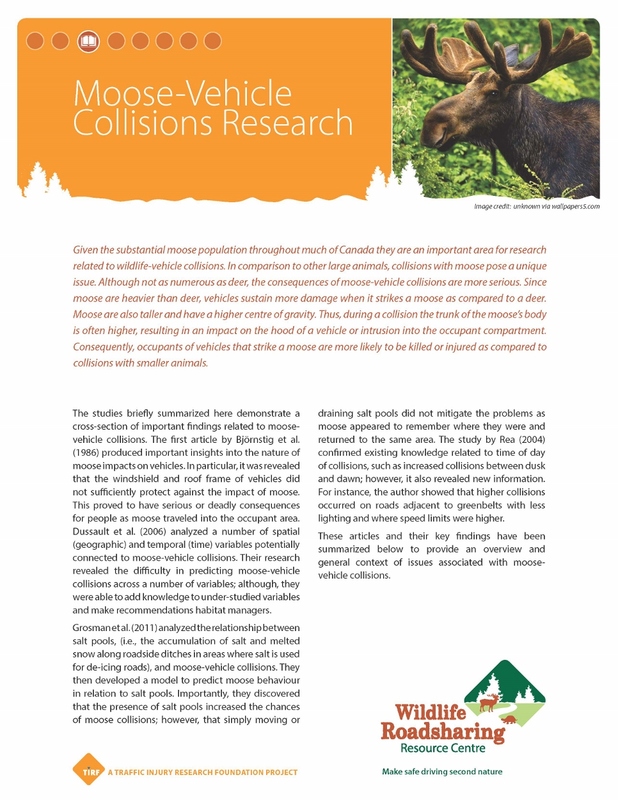 Research in the field of wildlife-vehicle collisions (WVCs) is invaluable to help better understand and reduce the negative impact of WVCs on people, wildlife, society, and the economy. 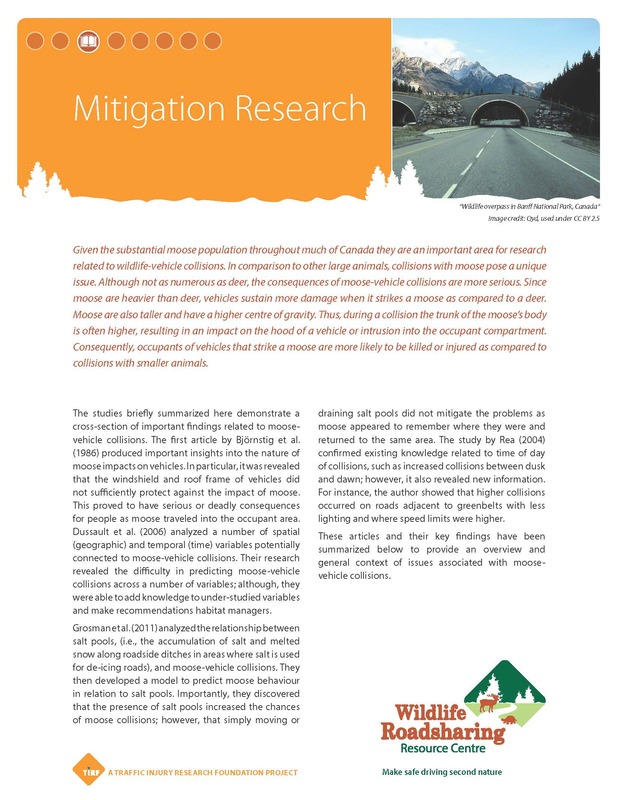 There are numerous areas of research that critically analyze these impacts, such as analyses of magnitude of injuries and fatalities, characteristics of collisions, costs, impact on ecosystems, effects of mortality on species, assessments of engineering efforts, effectiveness of mitigation measures, to name just a few. 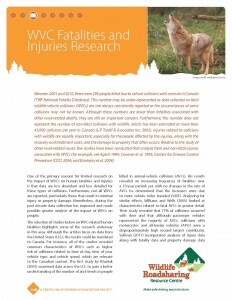 As with other fields of study, research on WVCs is extensive in some areas (e.g., characteristics of moose and deer collisions or effectiveness of mitigation measures) however minimal in other areas (e.g., the effects on human fatalities and injuries or analyses of costs). 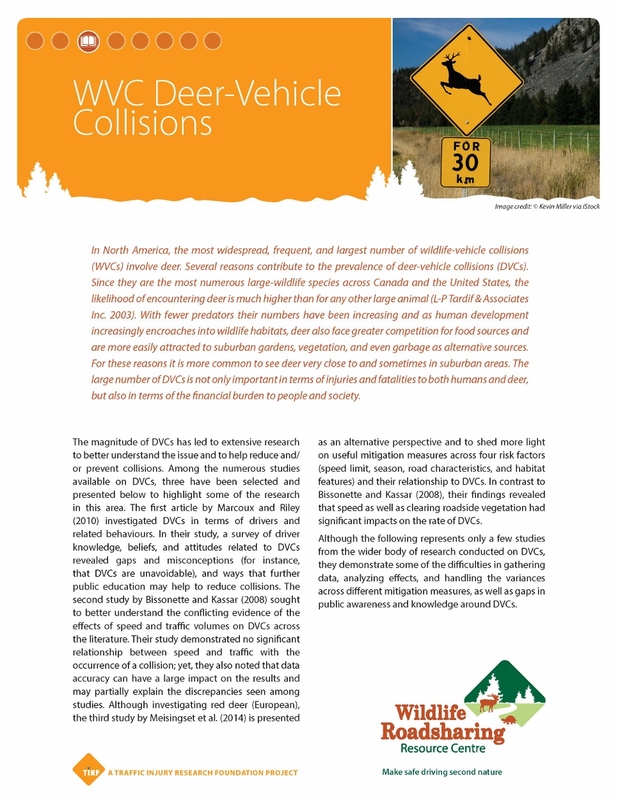 Furthermore, data collection on WVCs is limited in several ways (see Data on WVCs) which significantly affects the extent and level of detailed analyses that can be undertaken. 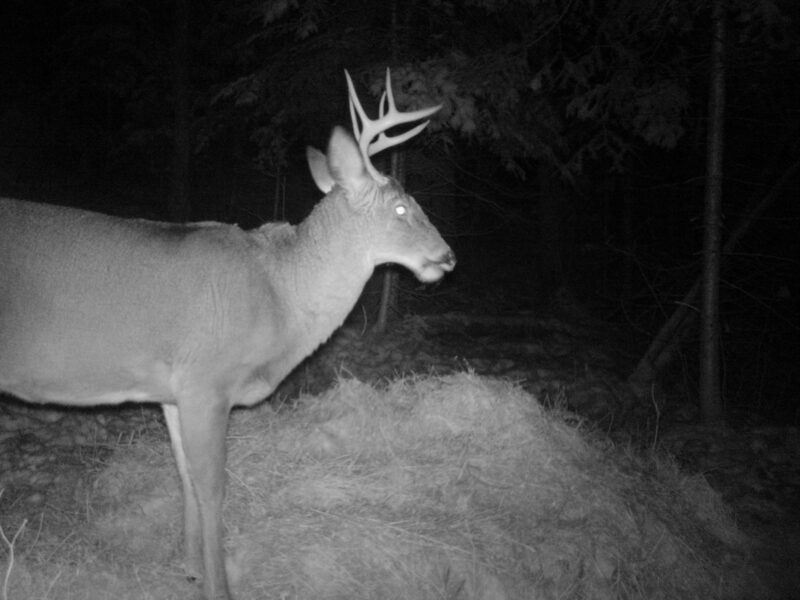 Nonetheless, research in the field of WVCs continues to improve and provide important insights into ways to reduce negative impacts. 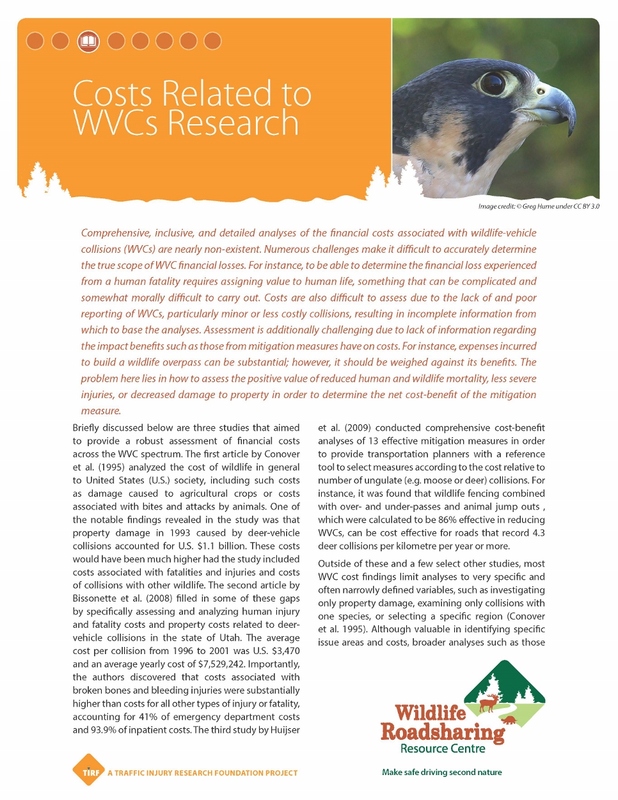 Below are handouts that summarize a small selection of the wide number of important and informative studies carried out across various WVC issue areas. It is difficult to narrow down only a handful of studies from the vast majority of high quality and critical analyses available. In fact, the list of quality and critical research is extensive and a larger selection of key studies can be found under the Sources and Research in the Resource section of this website. The list below reflects a cross-section of some of the available research to help illustrate a wide range of topics and analyses. Many other sources also could have been discussed. Click on the image below to download the corresponding research handout.